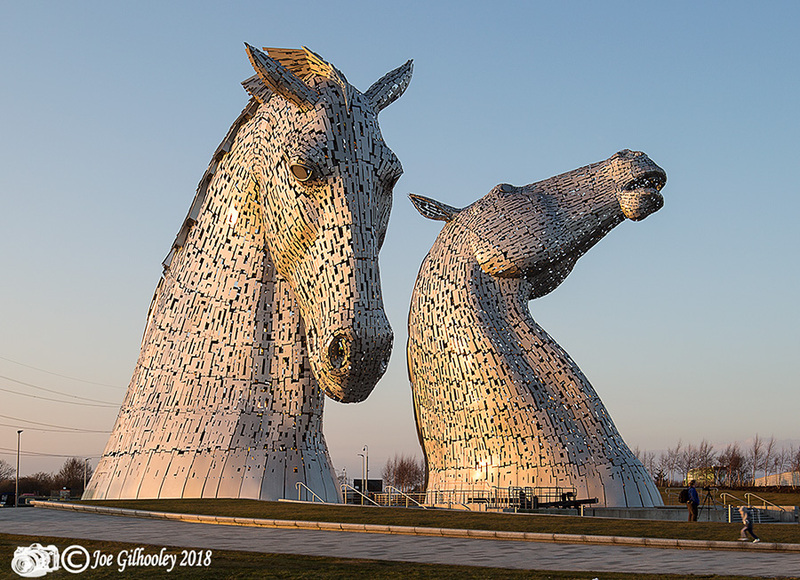 Sunday 25th February 2018. 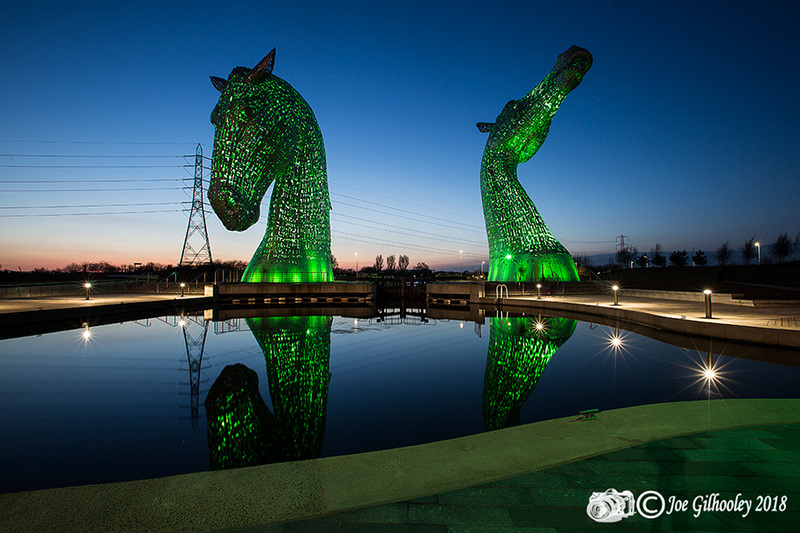 Another visit to the wonderful "The Kelpies" near Falkirk. 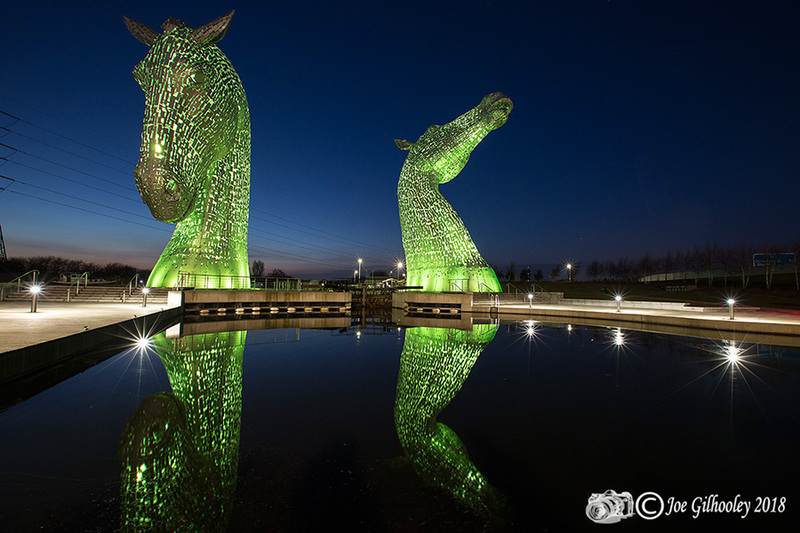 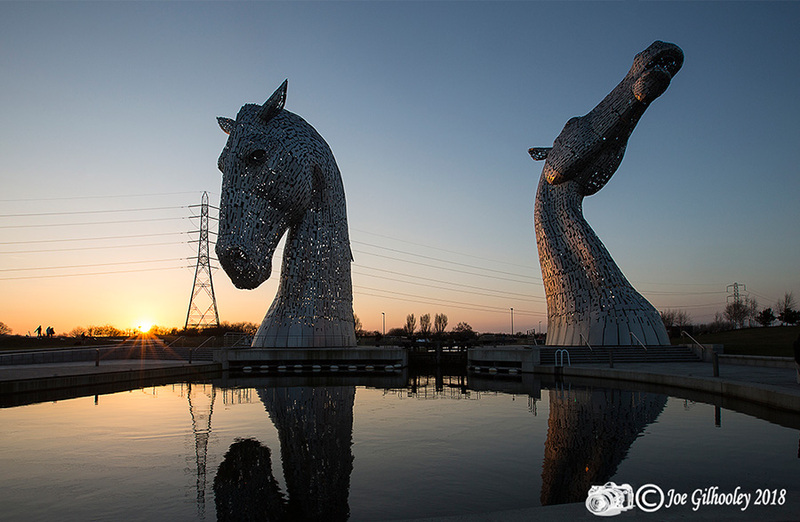 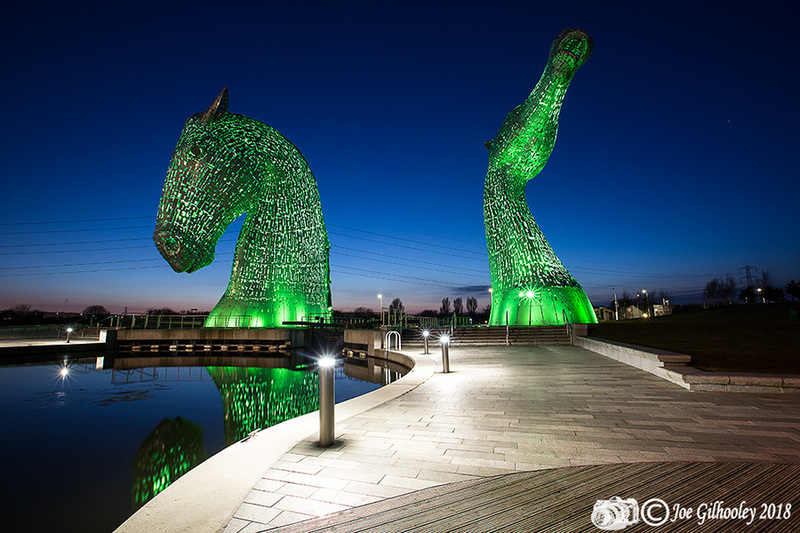 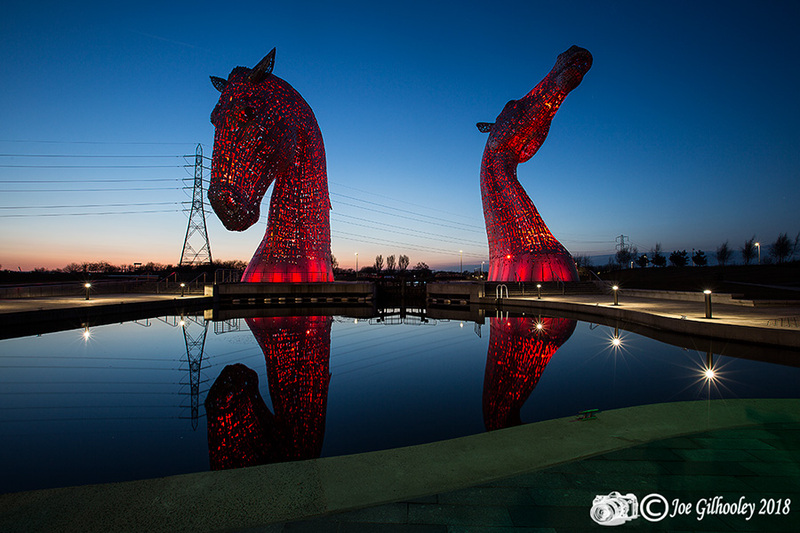 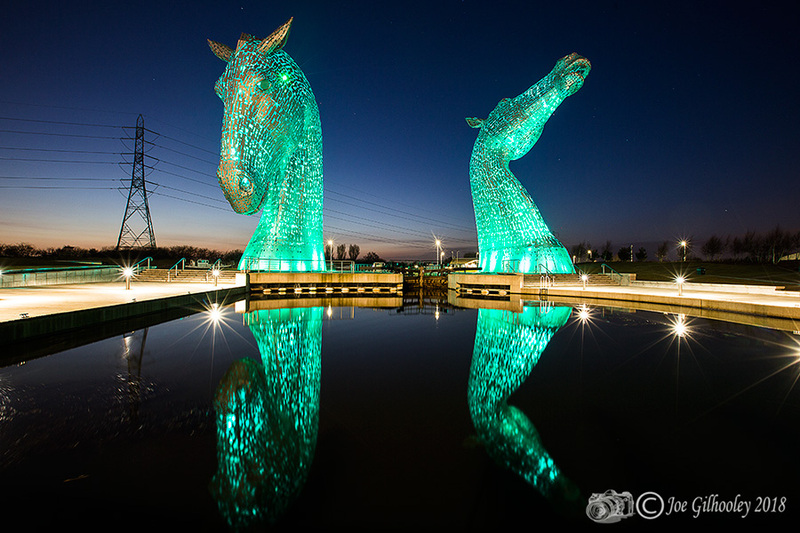 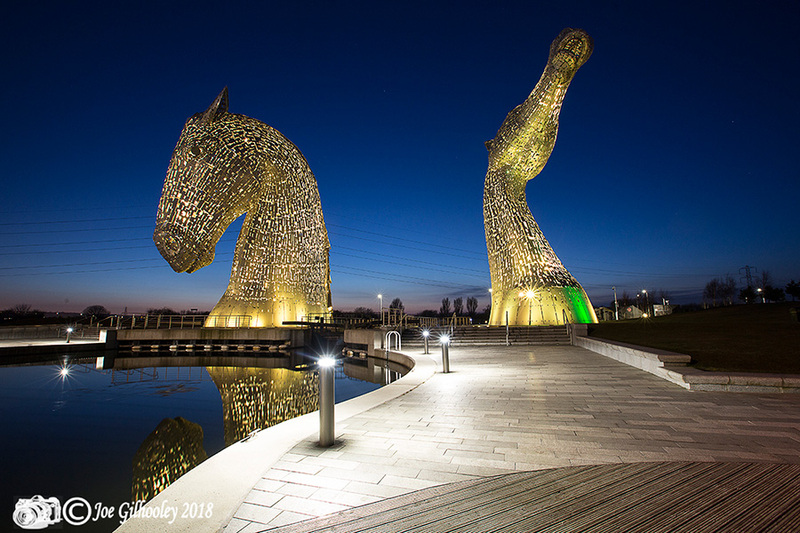 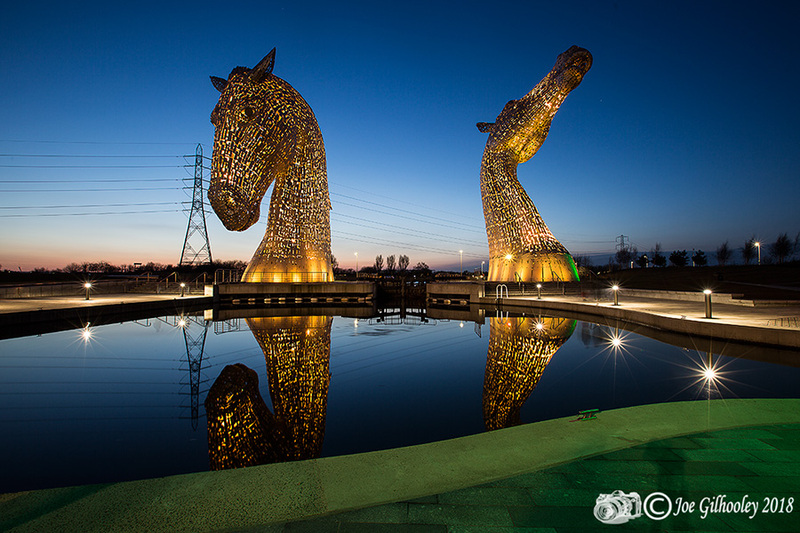 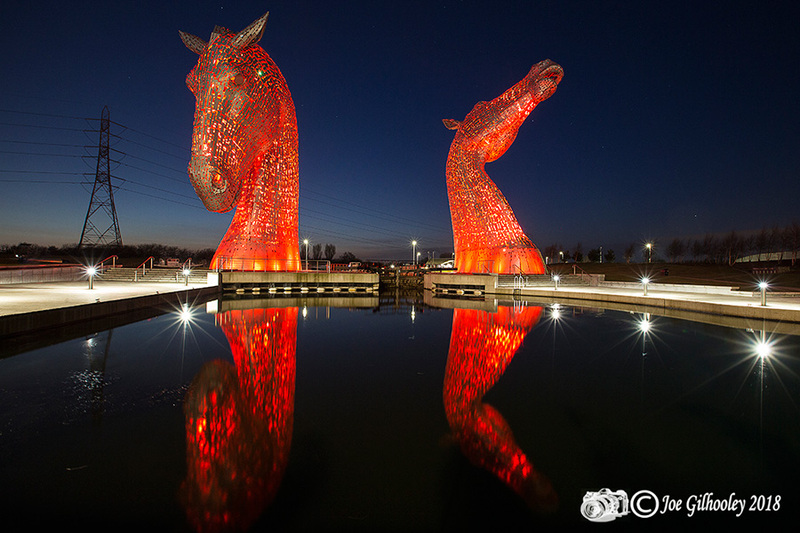 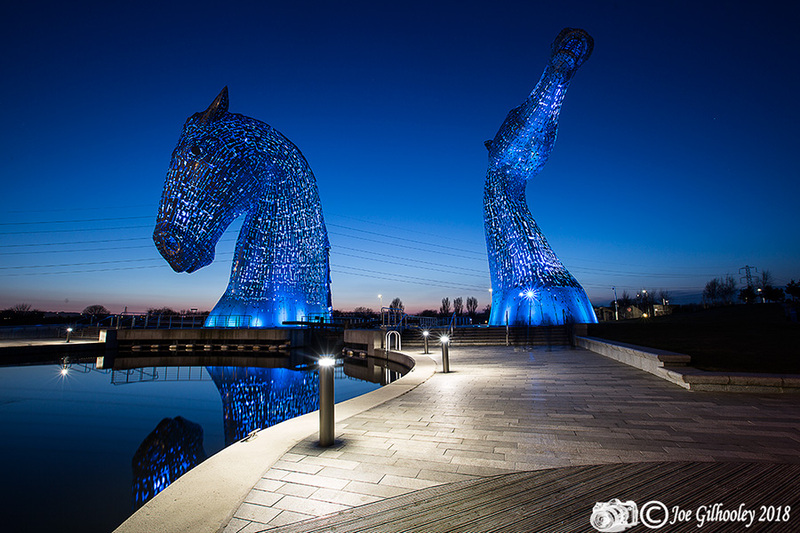 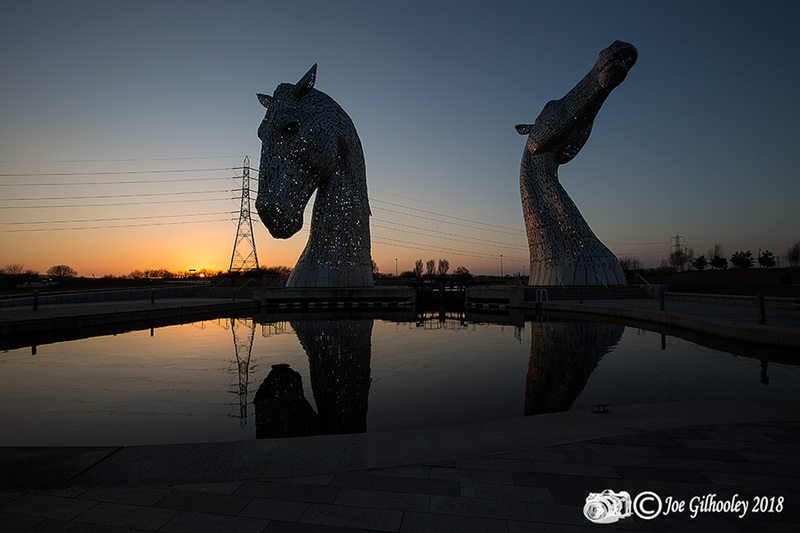 Visited just before sunset and stayed on to capture images of the lit Kelpies as night fell.